Princeton Hospital Problems Addressed in the Legislature. This week in the Legislature in Victoria the Princeton General Hospital was discussed by Fraser Nicola MLA Harry Lali and BC’s Health Minister Mike de Jong. 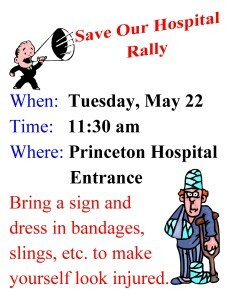 Download the poster, tell your friends lets rally to show IHA we want our Emergency Room restored. The governments both federally and provincially need to start looking at how we attract doctors. Why would a doctor who was trained at Oxford not be able to work in Canada? Oxford-trained doctor shut out of B.C. A story CTV did in September of 2011. Things have not gotten any better and Interior Health has still not come up with any answers. 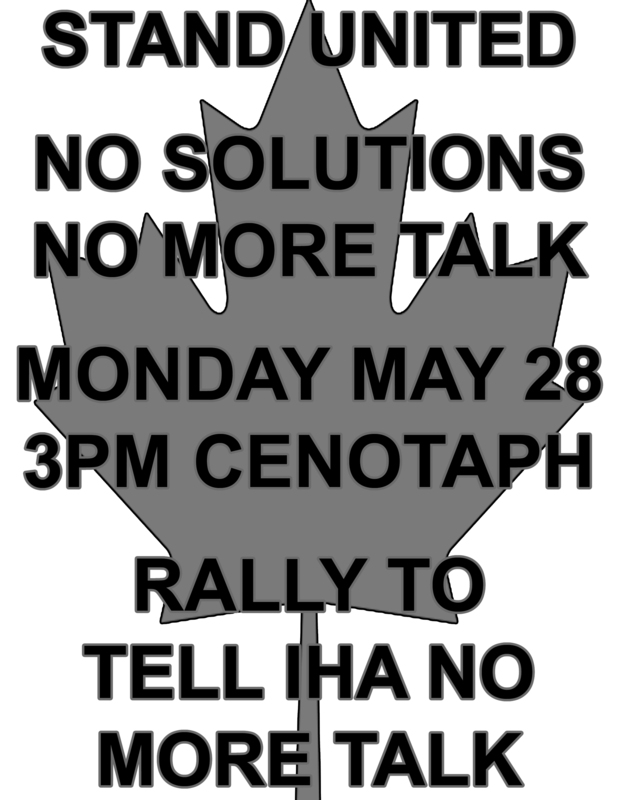 Spencer Coyne was interview by CBC’s Radio West on Tuesday May 8. Let’s celebrate National Nursing Week — May 7-13! The theme of National Nursing Week 2012 is Nursing — The Health of Our Nation. It reflects the positive impacts nurses make to the lives and well-being of Canadians. National Nursing Week is an opportunity for nurses to get out and share what they do with the community. In fact, we want to hear what you have planned for the week. Add your event to our National Nursing Week online listings and check in regularly to see what else is going on across the country. The Save Our Hospital movement now has a place to call home. Thanks to the generosity of Councillor Kim Maynard and assistance from Save Our Similkameen (SOS),the Community Hospital Forum building is open for business. 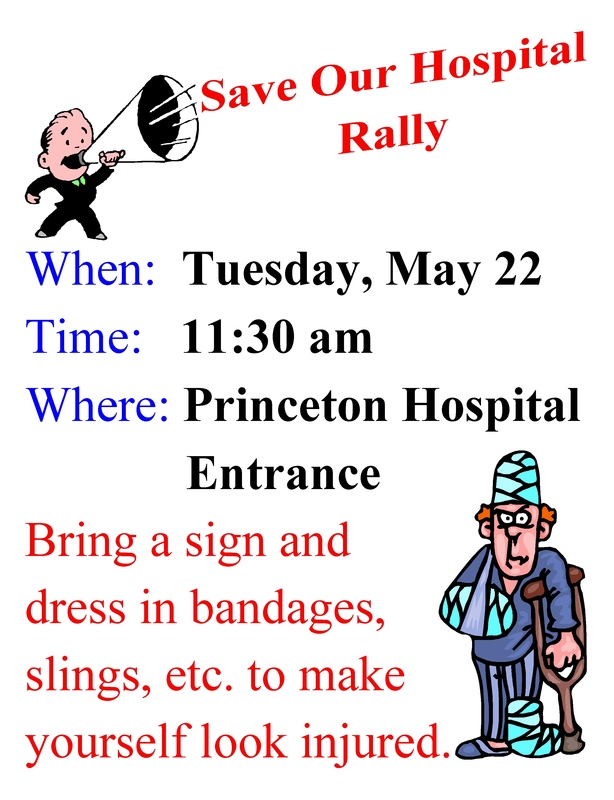 The building located at 259 Vermilion Ave. is a gathering place for not only the Save Our Hospital Coalition, SOHC but any concerned citizen who would like to assist in the struggle to have 24/7 Emergency Room services restored to the Princeton General Hospital. The office will be open Monday to Saturday 12 noon to 6pm. SOHC is looking for volunteers to staff the office on an ongoing basis anyone who wishes to assist even for a few hours a week are asked to please come into the office and sign up. It has been recognized on both government and local levels that there is a unique problem with the medical care in Princeton. We apparently have enough doctors to cover the local and area populace; however, there are not enough physicians to man the Hospital Emergency Room. For years, the government has been running in circles, hiring “recruitment” officers, etc. and no solutions have been forthcoming. Now the area is in the midst of unacceptable 4-night-a-week closures in the Emergency Room. 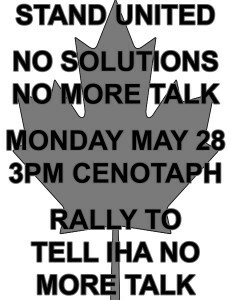 The government would like to “centralize” the health care in British Columbia, but that has its obvious flaws in emergency situations. We’re A Hole, So No Hospital? Copyright 2012 Bengel Publishing Inc.
Princeton’s lack of emergency services has been in the news recently, with the result that I learned there is more to the story out there than broadcasted. A friend of mine contacted me by telephone to relate her experience with an Interior Health Authority (IHA) employee. She was so upset by her conversation with this employee that she felt I should hear about it.